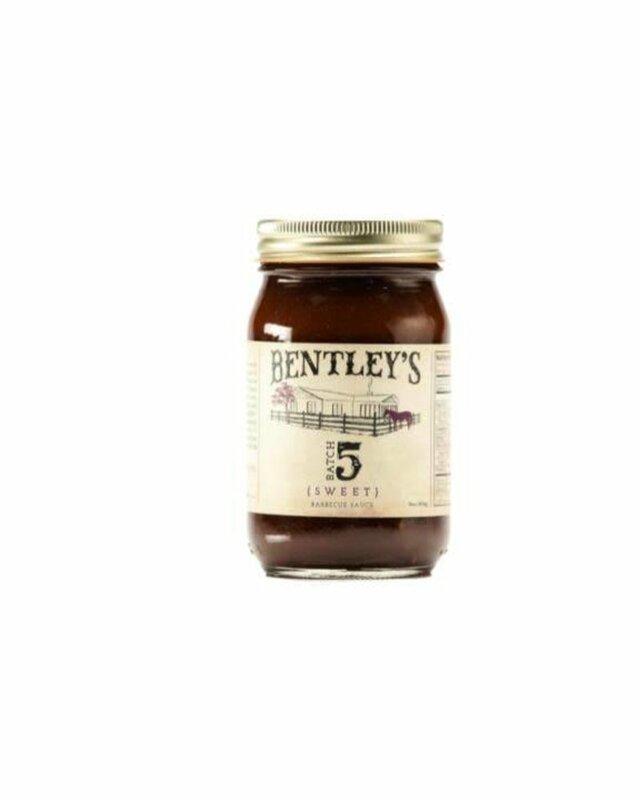 Our Reserve Barbecue Sauce can be used as a cooking, finishing or dipping sauce or just slather it over your cooked meat or seafood dishes, and it goes great on grilled vegetables. 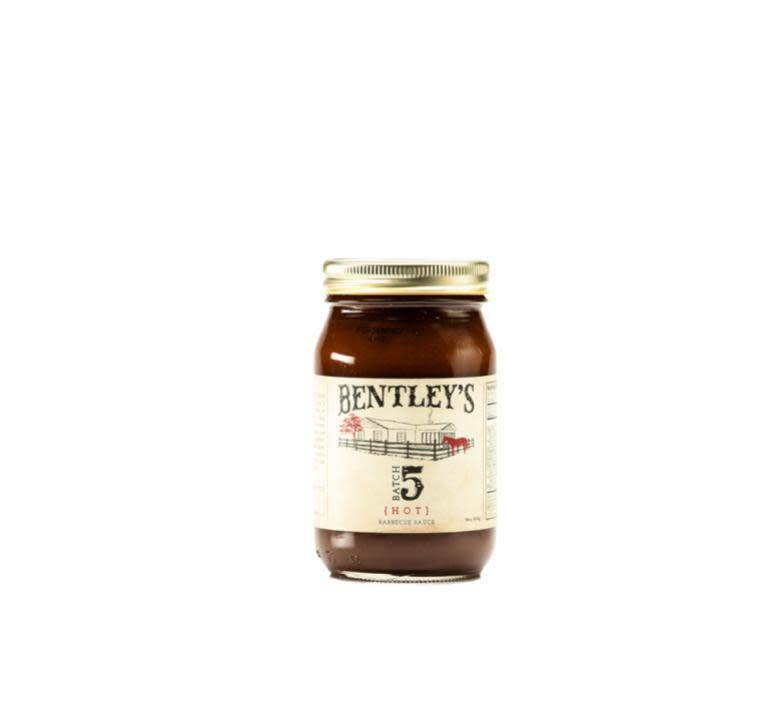 And when you cook your meats or seafood to perfection, our Reserve sauce will enhance their flavors, but as my wife always says, on those occasions when they’re not perfect, our barbecue sauce will make it great. 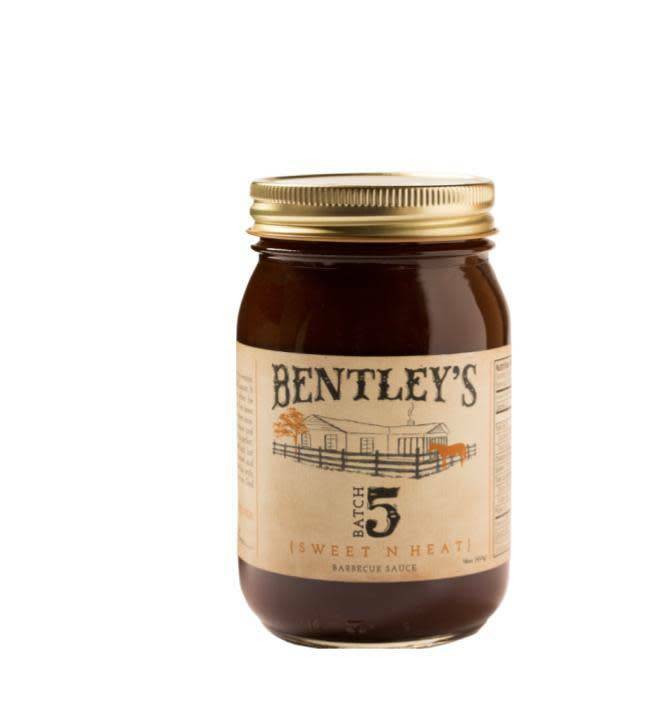 After you’ve spent all day cooking, you deserve a special barbecue sauce. 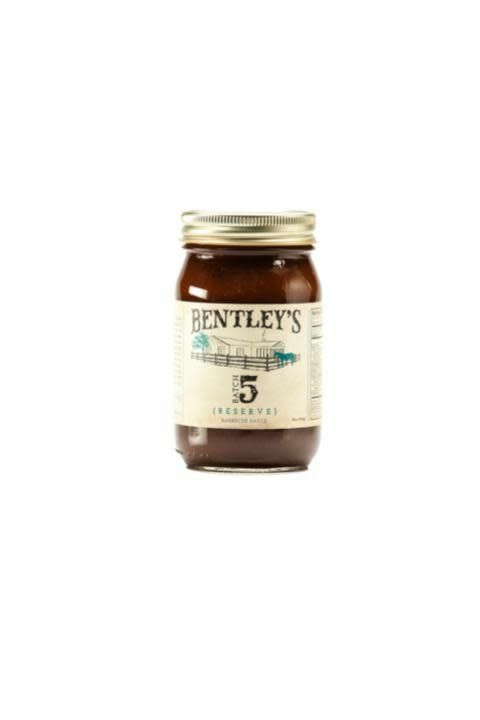 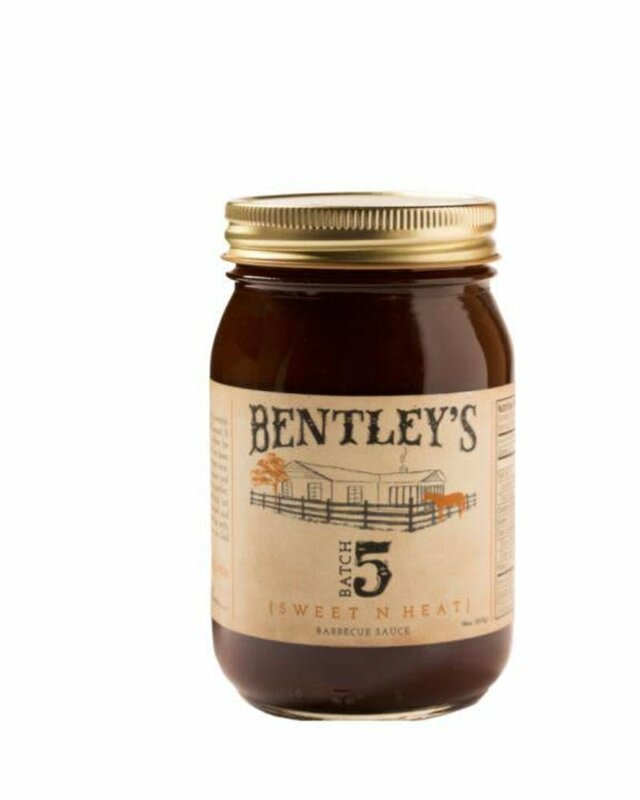 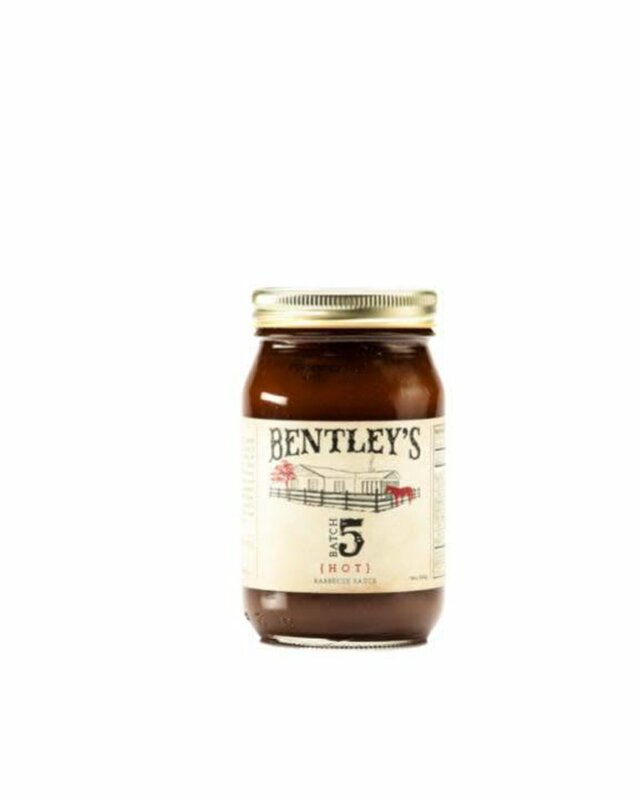 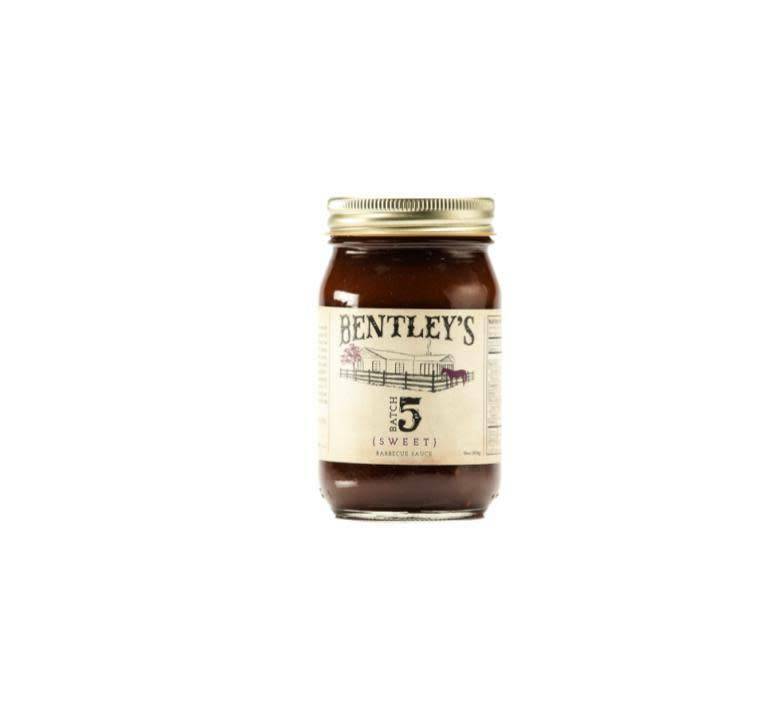 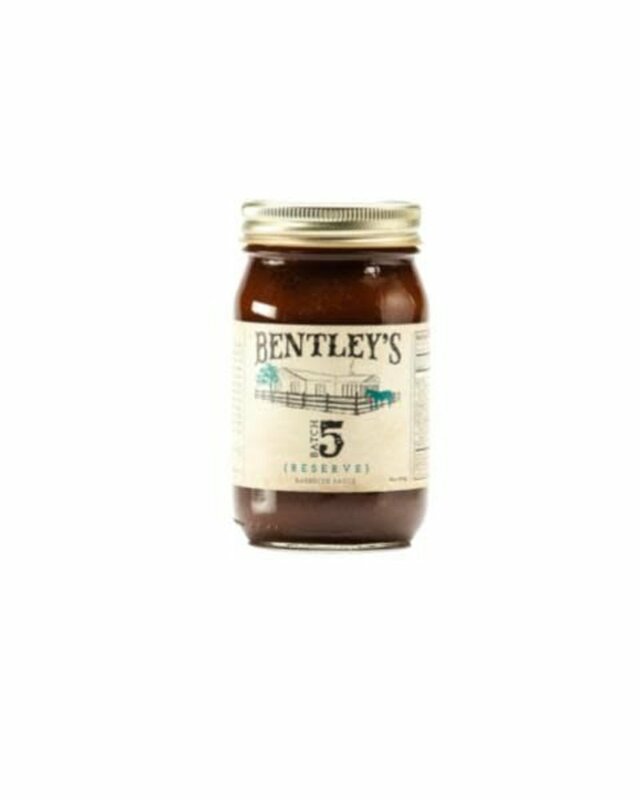 You deserve Bentley’s Batch 5 Reserve Barbecue Sauce.